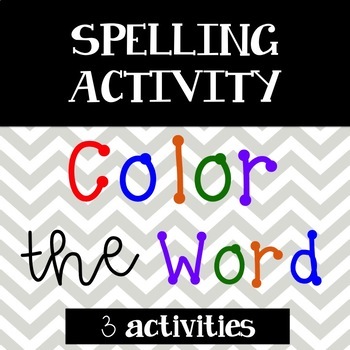 The Color the Word spelling activity features three activities in one download! 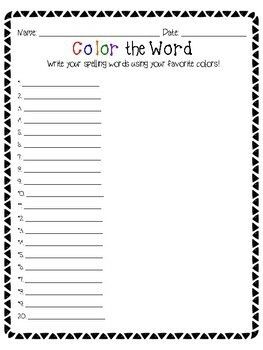 Thank you for your interest in this activity! 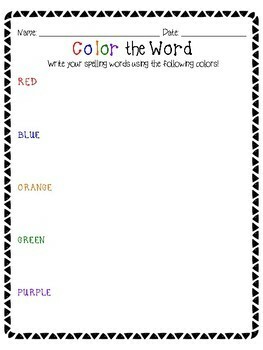 Please visit https://www.teacherspayteachers.com/Store/Miss-Iced-Coffee for more engaging, enriching, and fun activities!